Pakistan is blessed with beauty and talent and to achieve the goals of perfection to appear on screen , celebrities never get tired to manage their daily life and work. I know it’s a full time job to look this good. 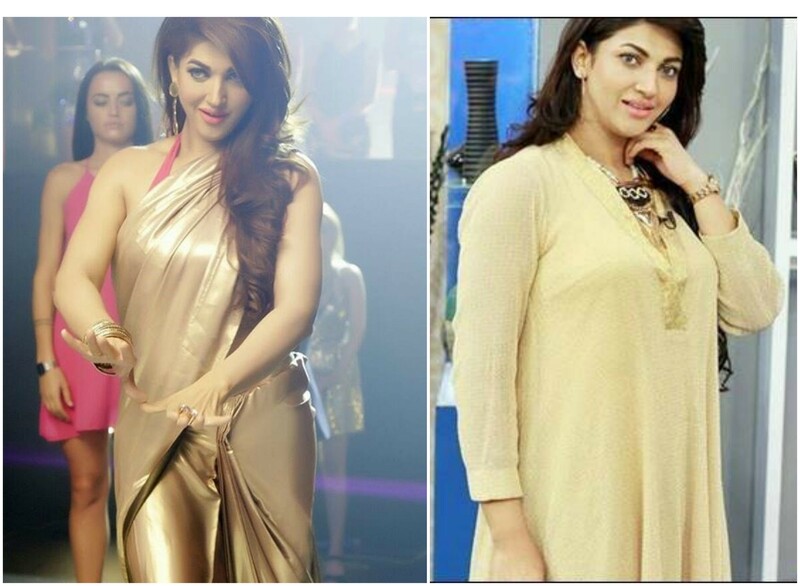 We have number of celebrities who has lost weight and they actually look great in their new transformation. 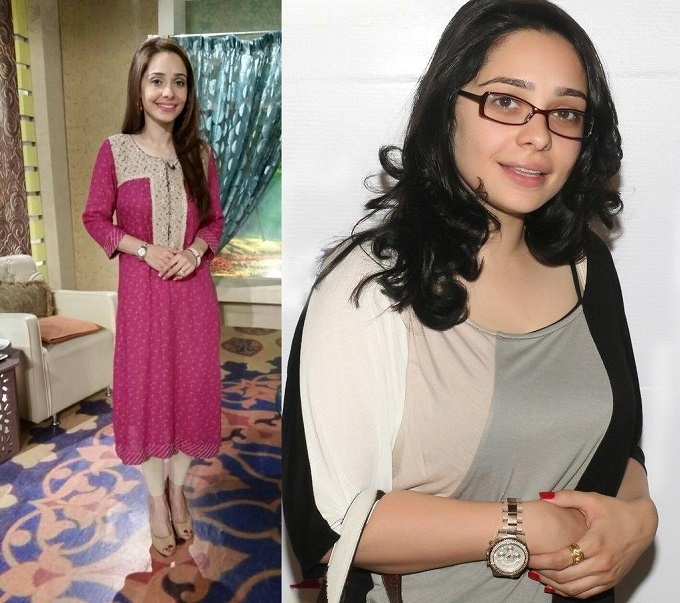 Juggan Kazim: On first we have Juggan glued in list, lost shred some pounds and looks amazingly fit. She stands as a role model giving us perfect fitness goals to inspire. 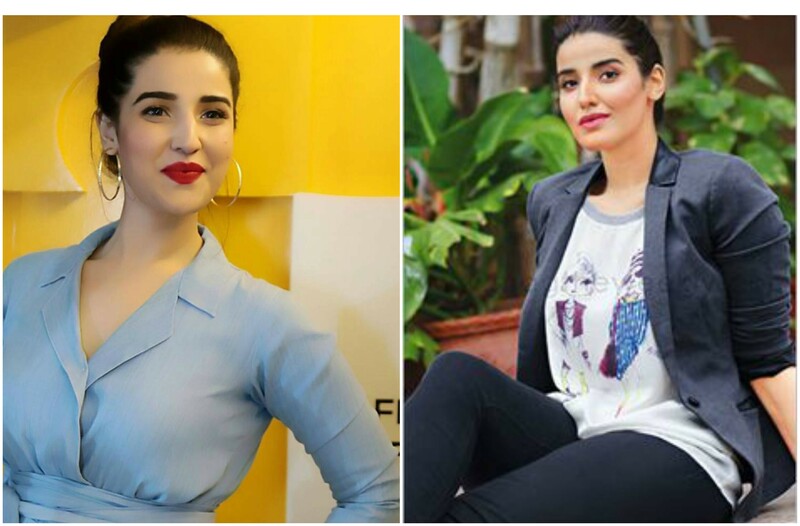 Hareem Farooq: “I was too big to be in media”, says Hareem, as she has been hearing these kinds of comments very frequently, however with her continuous efforts she was able to lose pounds and is now extremely mingled in the screen. 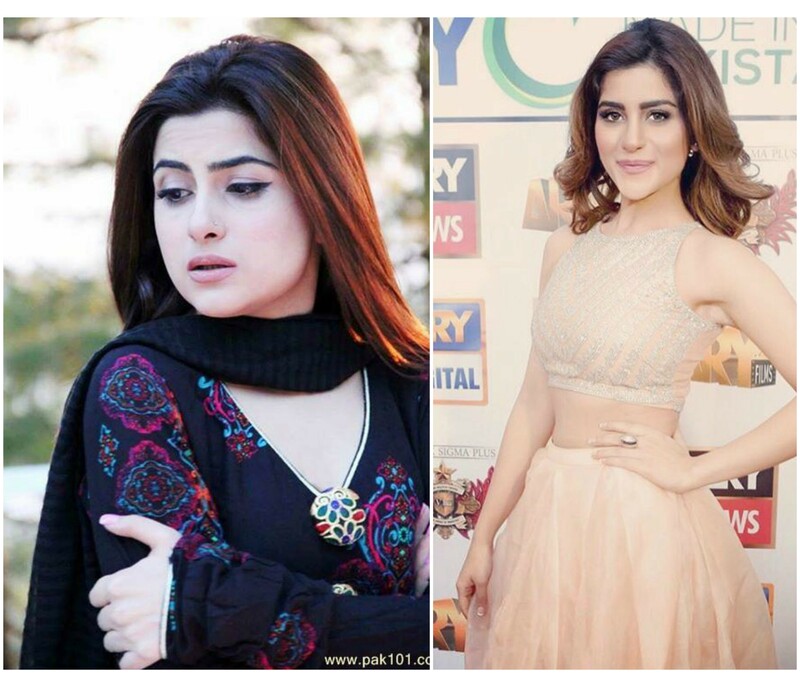 Sohai Ali Abro: From chubby girly to a sleek lady, Sohai has lost baby fat and looks very pretty while displaying her dance skills and she keeps getting better. 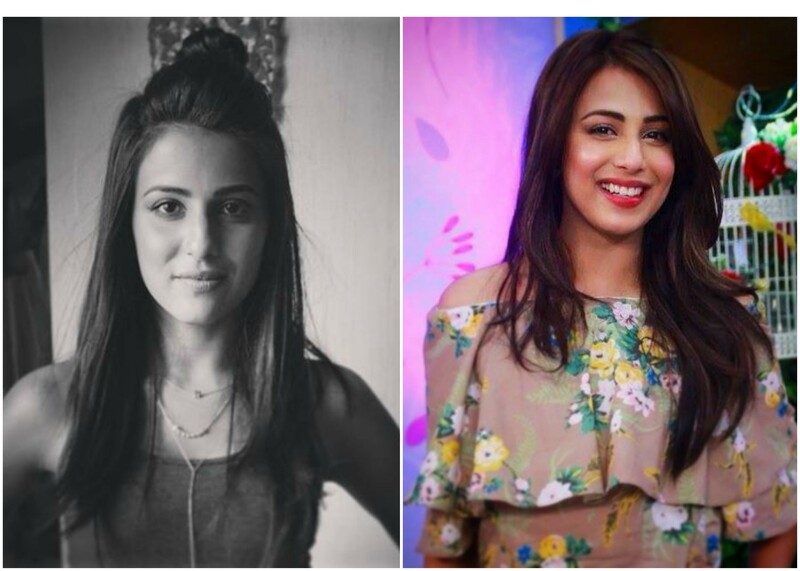 Ushna Shah: So she battled with her weight loss although it did not require much from her body type but the journey from fat to fit is a story to be told. 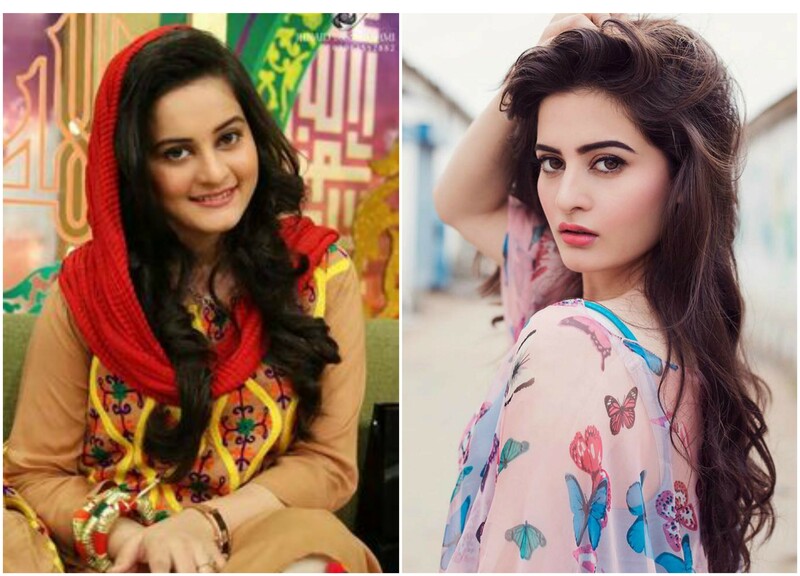 Aiman Khan: She did it well and has actually gained a lot of attention after losing pounds , Aiman looks way better than she used to and simply looks chic in formal attire. Noor Bukhari: And we have Noor , she looks even better after shredding pounds as elegancy is added in her style and personality. 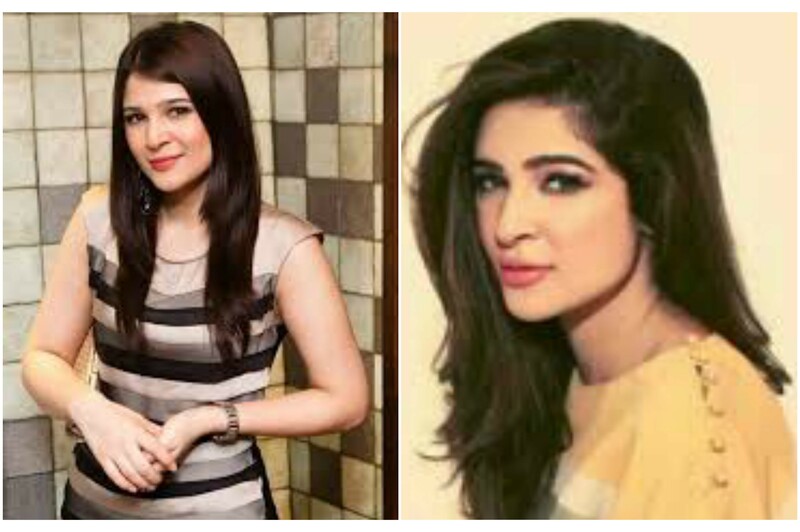 Ayesha Omar: This chubby girl finally decided to lose weight and looks more pretty, Definitely gives us with vibes of fitness goals . 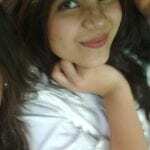 Sana Nawaz: Yes! 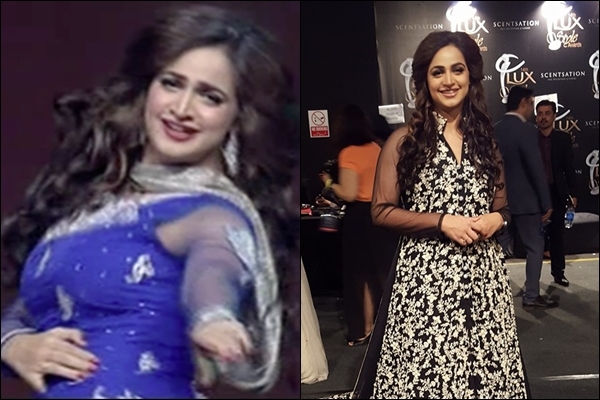 she achieved the final look and is ready to tell her weight lose journey, Sana has really worked on her looks and groomed her looks more. She absolutely looks much better presently. Work it girl!